Once again our thread of thought follows DIY kitchen storage ideas, more exactly, today, a space-pull-out pantry cabinet that slides out to provide you a highly organized narrow storage area. 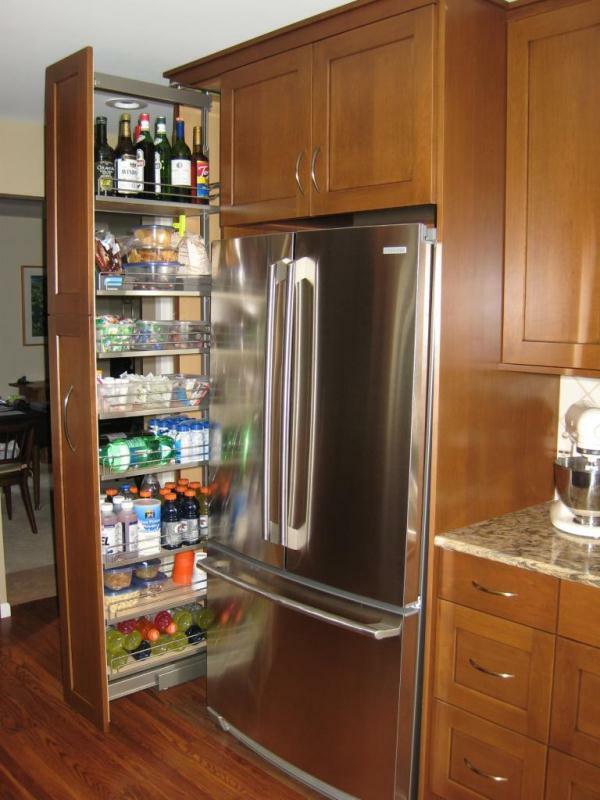 Thanks to its casters it glides effortlessly into the smallest spaces which are not normally used, these are residing near the refrigerator mainly. More than half of the kitchens out there can enhance their space with a pull-out pantry cabinet. 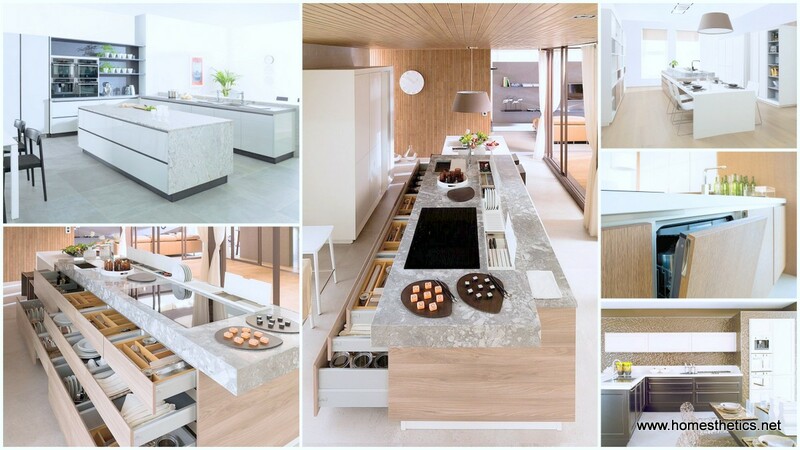 The one showcased here has been constructed from durable, stain resistant laminated wood composites like MDF ( Medium Density Fibreboard) and it measures 10″L x 23.5″W x 58″H and a weight of 47 lbs. 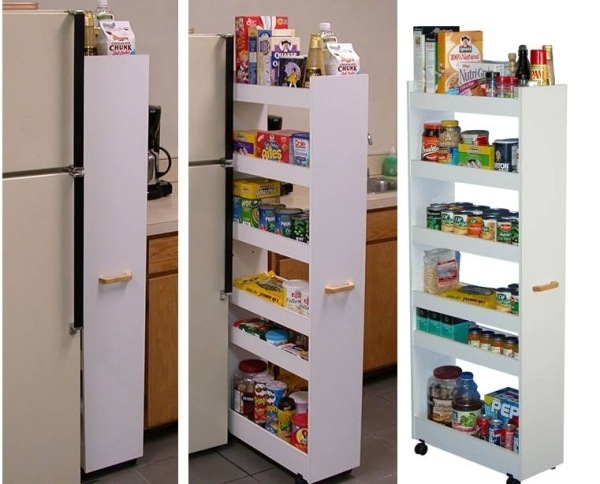 If you are interested in purchasing the Venture Horizon Thin Man Pantry Cabinet- White click here . We would love to hear from you and if possible see pictures of your new addition in the kitchen. 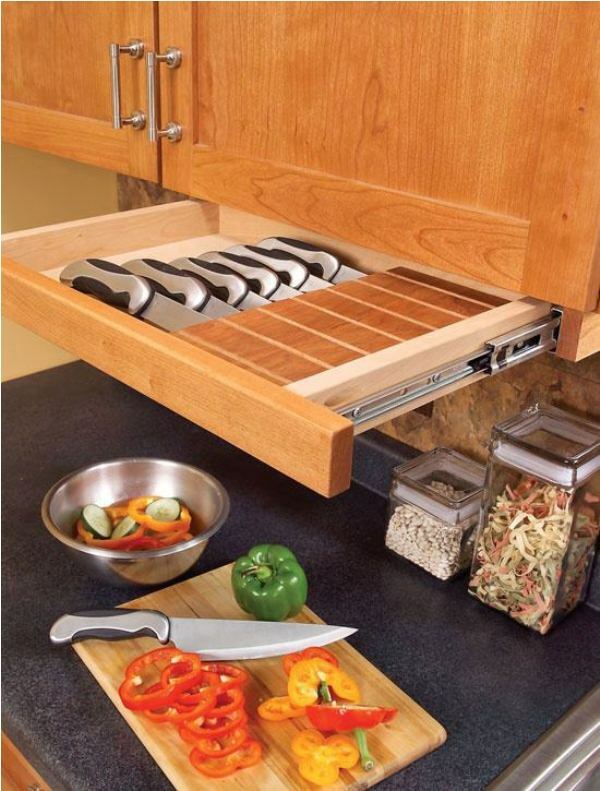 You can find more kitchen storage ideas here.